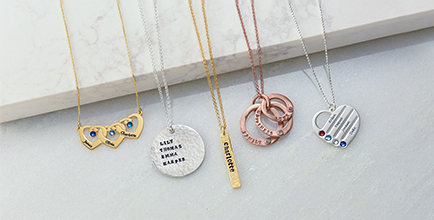 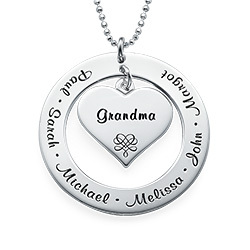 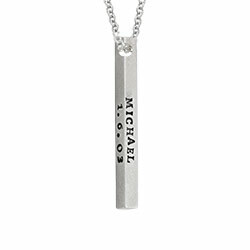 Treat mom, grandma, or yourself to a gorgeous stamped necklace with a unique appearance that sets it apart from the crowd. 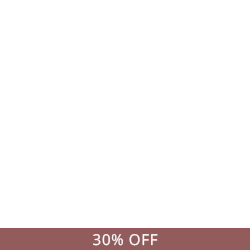 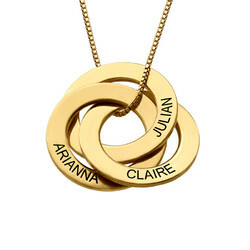 Stylish enough to wear every day and so versatile that it complements many wardrobe choices, our Halo 3 Colors Necklace is crafted of sterling silver, with alternating circles in contrasting 18k gold plate and 18k rose gold plate. 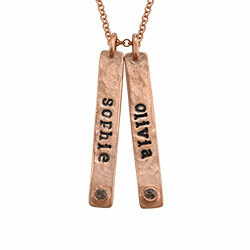 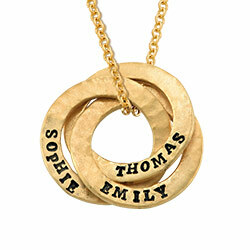 This necklace includes a matching Rolo chain in your choice of 14”, 16”, 18”, 20” or 22” length. 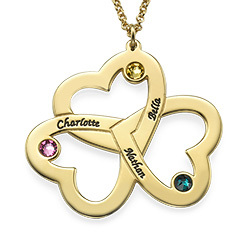 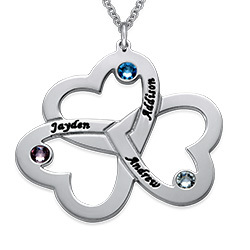 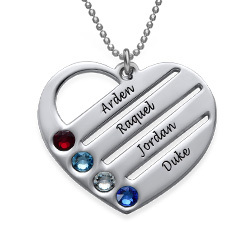 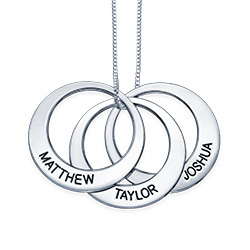 It holds three discs, each personalized as many as 18 characters. 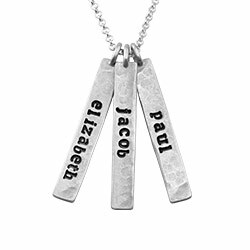 There are so many ways to make it special! 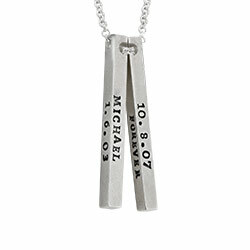 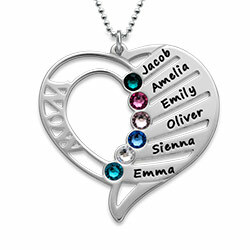 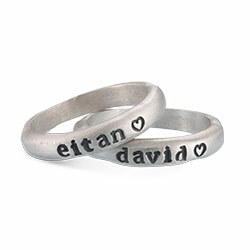 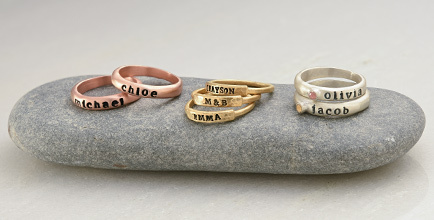 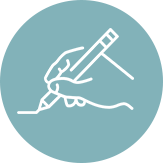 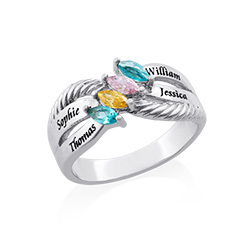 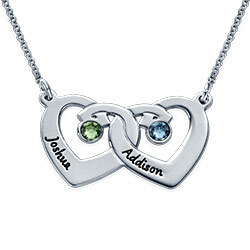 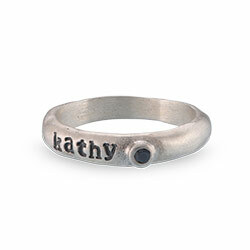 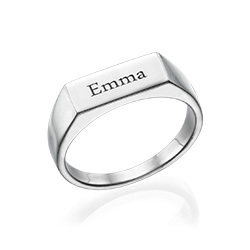 Try choosing a name & date or a combination of the two, and consider adding a meaningful word for a very special touch. 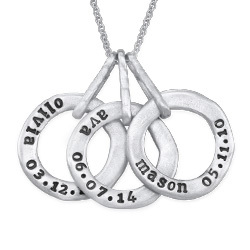 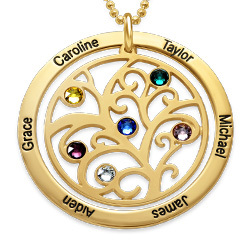 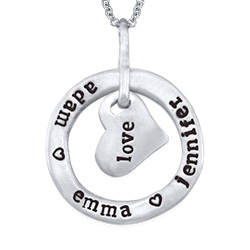 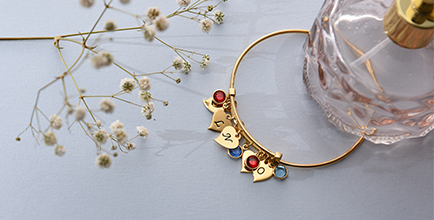 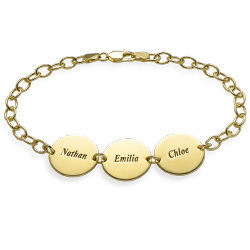 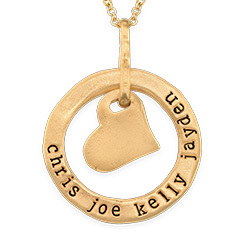 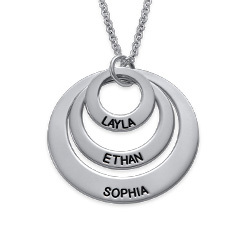 Part of our personalized circle necklace collection, this beautiful piece is also available in your choice of silver, 18k gold plate, and 18k rose gold plate.